Vintage 'Rattan' now adorning your favourite sofa! Vintage &#039;Rattan&#039; now adorning your favourite sofa! 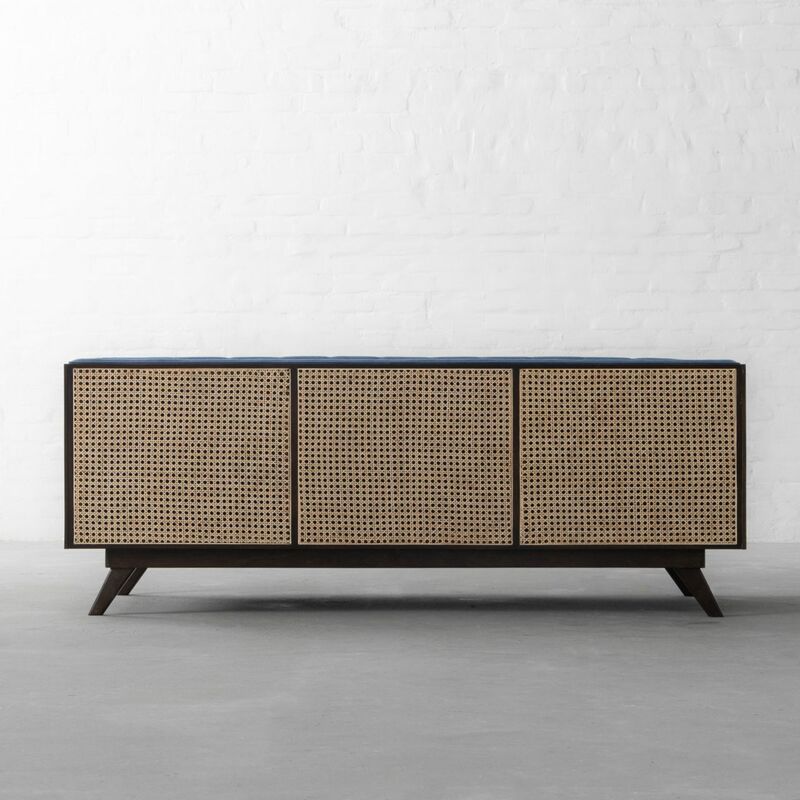 Its delicate appearance, age-old vintage look, durable and strong fibers make 'Rattan' a stylish and ideal choice for contemporary and unique interiors. 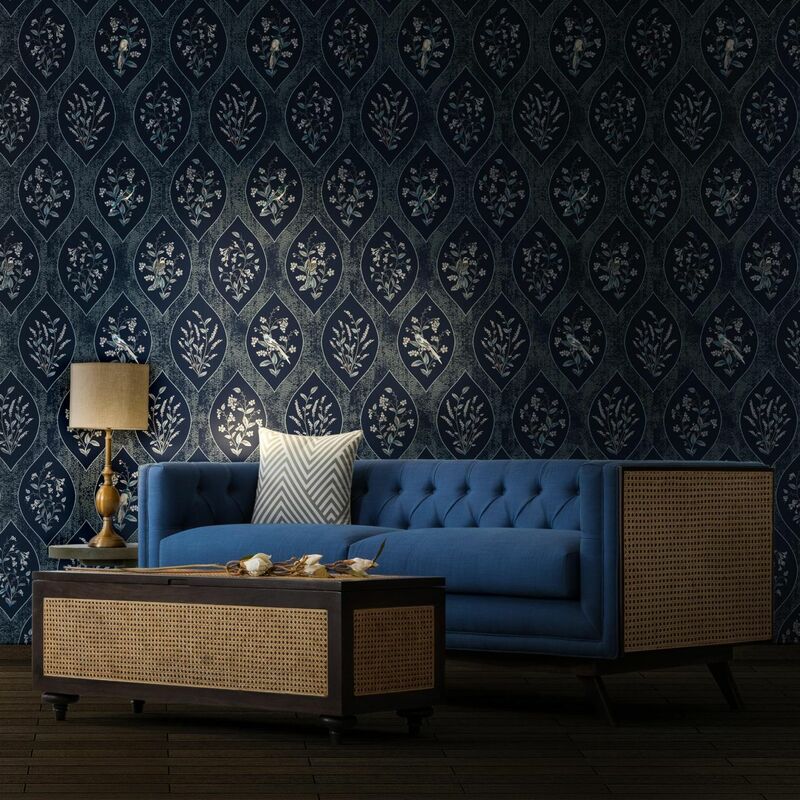 Amalgamating the ancient handmade technique of 'Rattan' along with art-deco style aesthetics, we bring to you this new sofa design. Though natural in its appearance, rattan work lends a modern and offbeat look to the design while the hand tufts bring in colonial vibes. A time-honoured and distinctive look is sure to be created in your abode with this design. 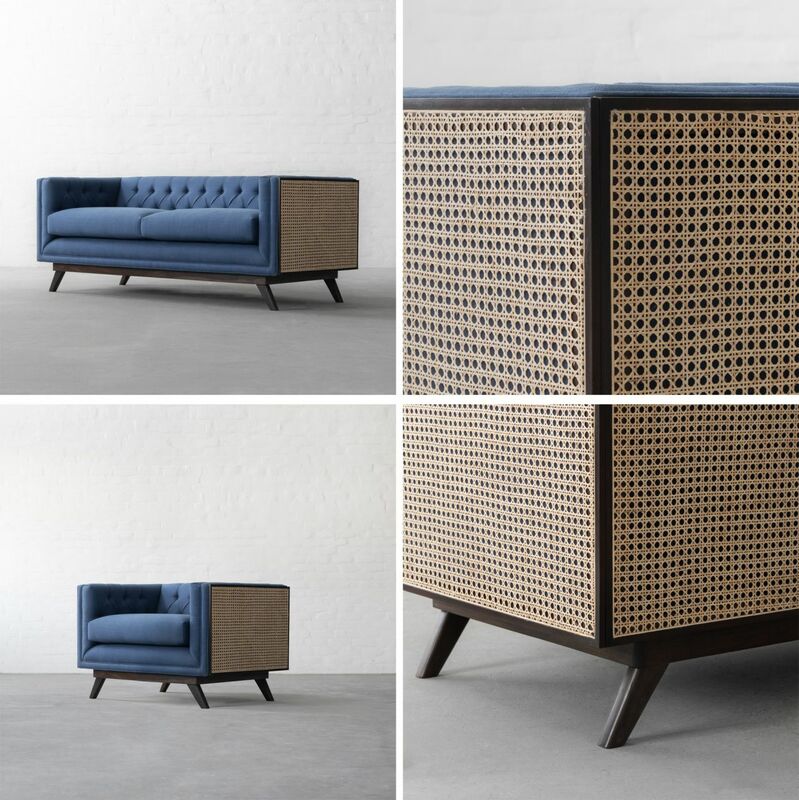 With Rattan work on the three outer sides, this sofa can be a smart choice as a room separator while making for a great living room anchor!